“The house on Strong Avenue had bookcases in the living room, and they were always filled with books. 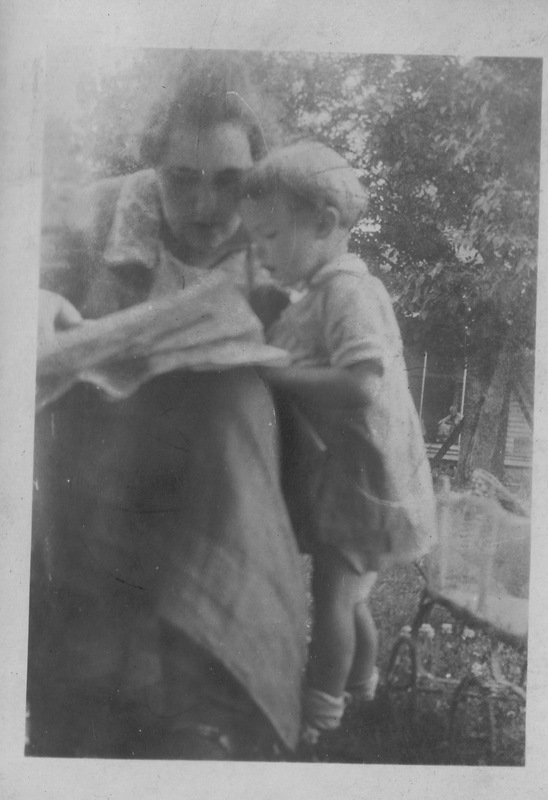 Both Mama and Daddy liked to read and always provided us with plenty of books. We had a set of The Encyclopedia of Knowledge, which was sort of like a set of encyclopedias except that they had stories and poems in them along with all sorts of information. We would look at them by the hour. 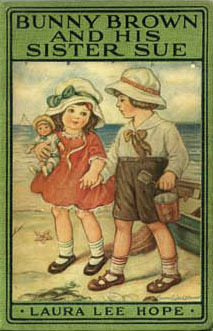 We read all the sets of children’s books, such as the Bobbsey Twins, Honeybunch, The Five Little Peppers, Bunny Brown and His Sister Sue and others. Some we read many times. Mama would take us to the library to get more books. One of our favorites was a book titled Miss Minerva and William Green Hill, and we read it over and over. 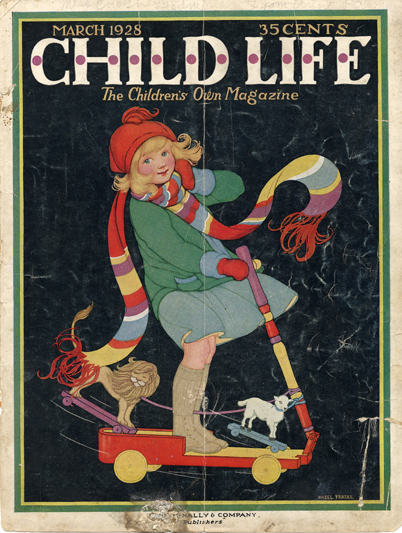 “Mama subscribed to all the magazines such as Pictorial Review, Ladies’ Home Journal, Good Housekeeping, Delineator, Woman’s Home Companion, Liberty, Saturday Evening Post and Collier’s, most of which are no longer published. 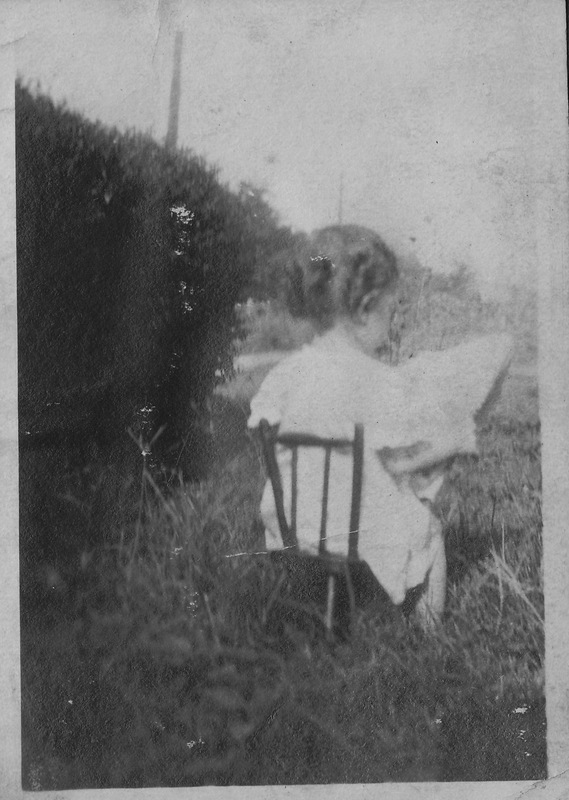 She read everything she could get her hands on and continued to do so for most of her life. “Daddy brought a book home from Chicago called Heart Throbs. We loved it, and the one story or poem I particularly remember because it was so sad was about the Johnstown flood. I never remember a time without books. Sara read to us faithfully and occasionally hauled home a set of old encyclopedias from someone’s garage or estate sale. 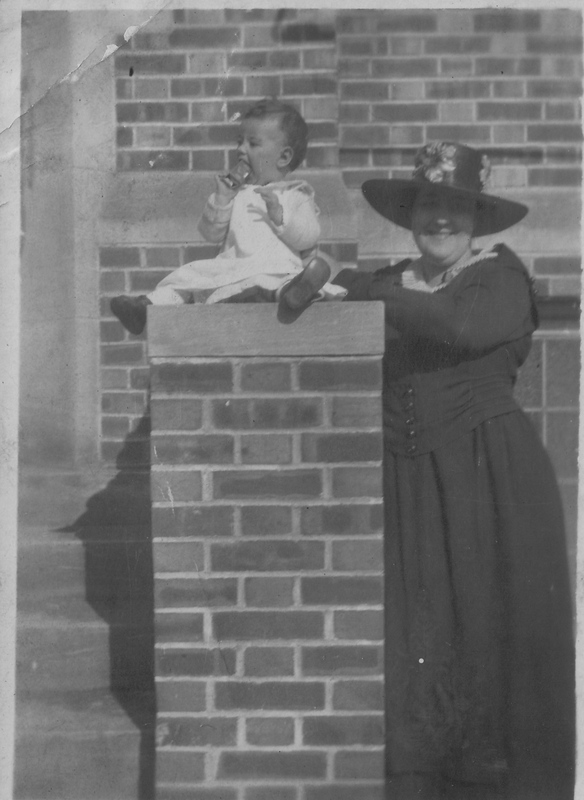 Cathy and I practically grew up in the old children’s room of the Greenwood Leflore Library, always under the watchful eye of librarian Dorothy Hayes. 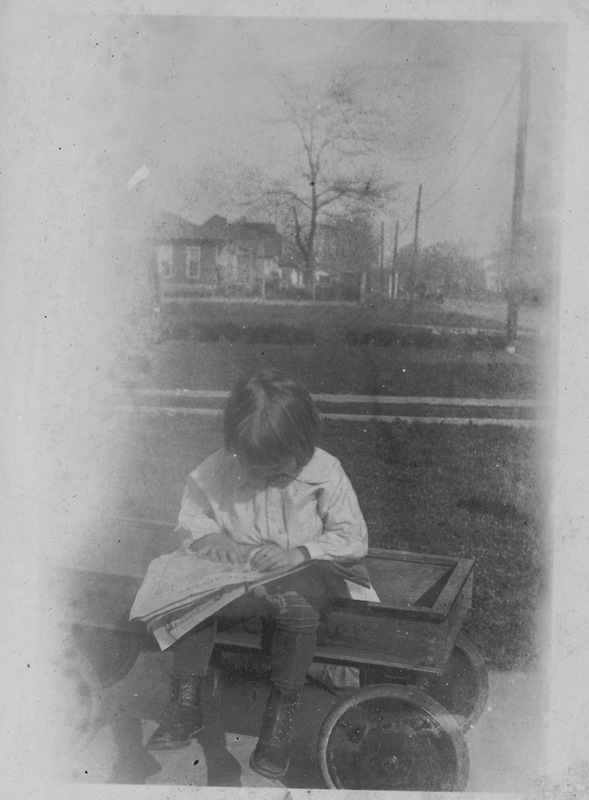 As Sara’s newspaper career accelerated into high gear, that building emerged as a safe place to leave us when our grandmother or a neighbor were not available to babysit. I can still wander through that musty, abandoned space now and take you straight to the spot where once were shelved Childhood of Famous Americans books (Remember those? Orange bindings? Every child noble and virtuous? I read Babe Ruth at least twenty times) and the Hardy Boys and Civil War picture books and science experiment manuals. What a wonderful, comfortable, safe place, one we have failed to honor as a community. 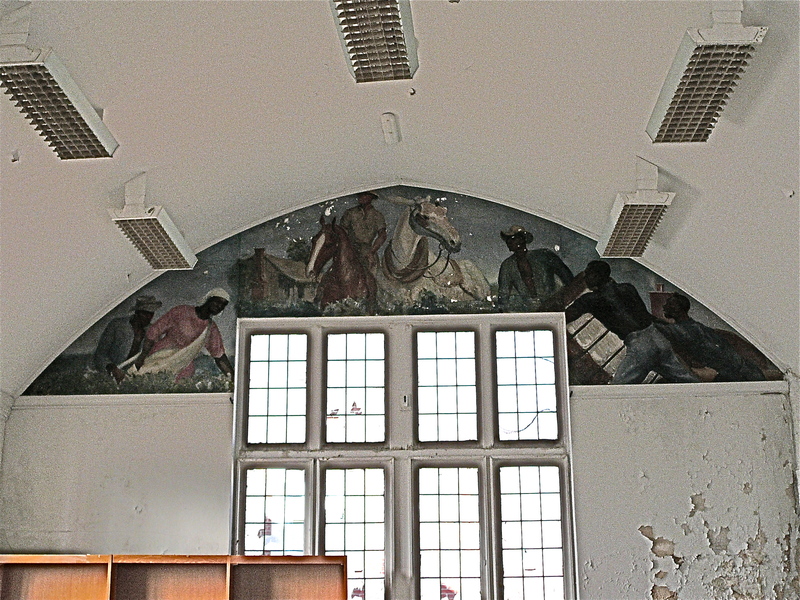 Sadly neglected but still imminently salvageable. Sara adored that old library and it just broke her heart that it was ever left behind, a victim of someone’s daffy notion of progress. She didn’t read too much at home for pleasure until Cathy and I were grown. There was too much else to be done, between writing for the paper and baking and sewing and an insatiable curiosity for everything that was happening around Greenwood. But she never viewed the time that her children spent immersed in books to be a waste, and if you wanted to get out of some unpleasant chore that was usually a viable option. “Wait, just let me get to the end of the chapter.” She’d smile and go do it herself. She gave us both the gift of reading and writing and fascination with the power of words to entertain and inform and change the world. A rare gift indeed. Incredible, i can still remember being in that library in the late 50s with my mother, ..Doris Chassaniol Mallette.